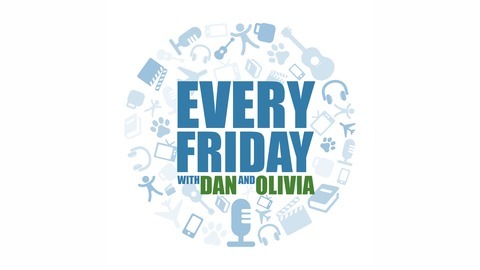 Actor/musician Olivia d'Abo has teamed up with veteran podcaster Dan Miles to bring you a fun weekly show featuring engaging conversations and high quality musical selections. 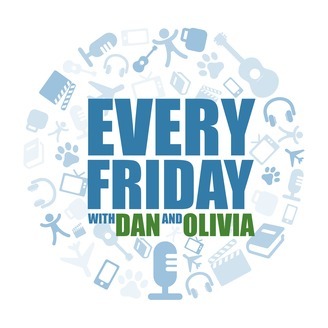 Make spending Fridays with Dan and Olivia a part of your weekly routine! Twitter people, greater in your posse, everybody’s princess.